While online shopping is very popular especially among people who are always busy with work, there are some people who are more interested in the selling aspect of online sites. There are times when you might be interested in opening up your own site and selling your items online but you do not know how. If you find it hard to put up your own site then you might need the help of 1shoppingcart.com. For those who are not familiar with the site, it is an online marketing site that aims to help people setup their own online businesses easily. Unlike other sites that would just help you setup your own site, 1shoppingcart.com will teach you everything. It will help you sell your one of a kind item online, promote the items that you are selling through different link sites and lastly, make your business grow professionally. Another thing that sets it apart from all the other online sites is that it is an online store software. It enables the user to learn more about what can be done and at the same time, it is very user-friendly. 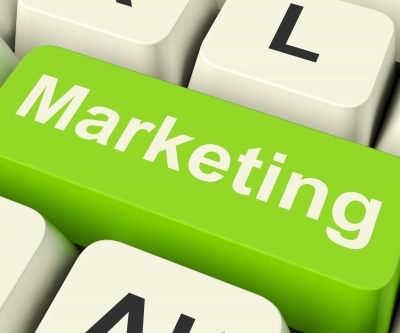 It will help you have powerful marketing tools as well. This entry was posted in Online shopping and tagged online marketing on December 30, 2015 by Mommy Yam. Talk about cost-effective gifts and do-it-yourself presents this holiday, here’s one project that I stumble from the Internet today. The project uses only one product that you can find at home – paper bags. Using your basic grocery store paper bag, cut the bottom out and side to create one long piece of paper. Cut the paper into place mat shapes. 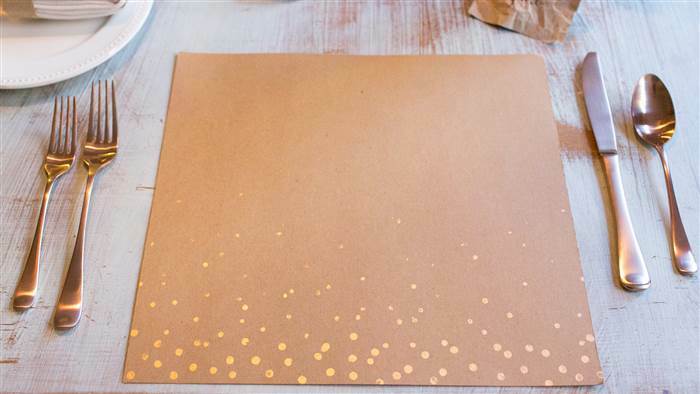 Use paint to add decorative elements to the paper. (We used the end of a chopstick and gold paint to make a dotted effect!) – Photo and text from here. I’m sharing the site here for other cool projects. Who would have thought you can turn a lowly paper bag into something creative as table mats and many more. This entry was posted in Art Supply, Environment friendly, Gift idea, Holiday/Occassion, Occasion and tagged Christmas ornaments, DIY project for Christmas, table mat using paper bag on December 11, 2015 by Mommy Yam. It’s very rare that I give material things to my husband not even on his birthday. What we do on special occasion is that we would dine out and spend the day with our kids. But this year, since I’m no longer earning enough from my online stints, I’m planning to give him something inexpensive but useful. I’m glad my online friend brought up this Christmas gift ideas for men so I will not have a hard time thinking of what to give him. 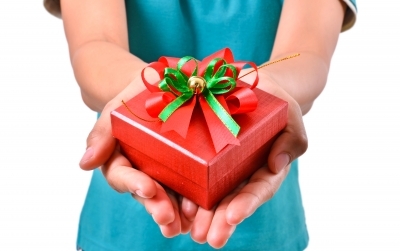 It’s only a matter of days before Christmas and I have to think of something to give my better half beginning today. Hmmm. How about giving my husband a wristwatch? I saw an elegant wristwatch in an online store. I hope I have enough fund in my paypal account to buy the watch for him. But if my money is not sufficient to buy the watch, I might give him an Ernie Ball guitar strings. He can use this tool to wind guitar strings. I saw him searching for inexpensive but sturdy brand on the Internet the other day. Maybe it’s a nice alternative gift idea for him. But the wristwatch is still on top of my wish list for my honey this year. This entry was posted in Bags and Accessories, Occasion, Online shopping and tagged christmas gift, christmas gift idea, Christmas gift ideas for men, gift for him on December 1, 2015 by Mommy Yam.